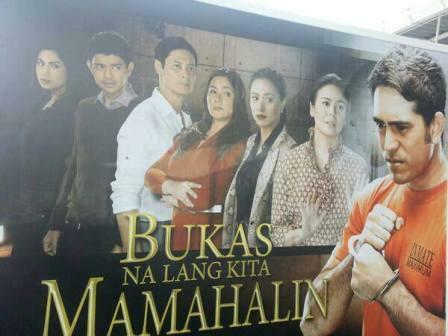 'Bukas Na Lang Kita Mamahalin' Starring Gerald Anderson TV Series Poster! 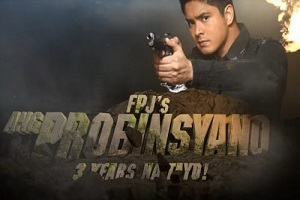 The Action-Drama Prince of Philippine television Gerald Anderson is set to return on Primetime! 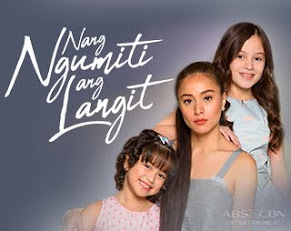 Gerald plays another challenging role in the upcoming teleserye, "Bukas Na Lang Kita Mamahalin." 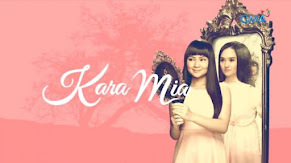 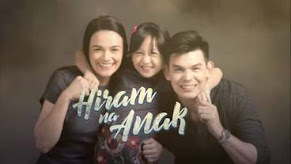 This is another creative TV series poster from the Kapamilya network. 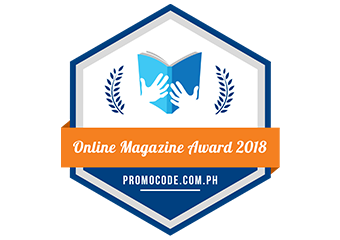 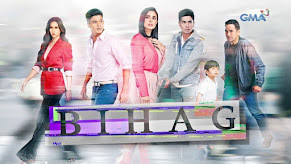 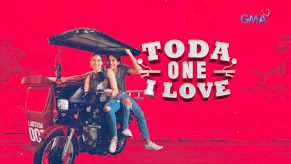 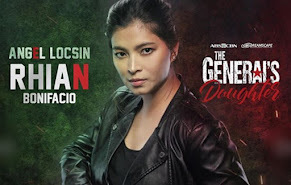 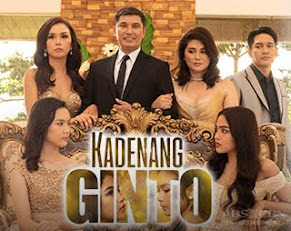 The series gained positive reviews and comments from the netizens after the full trailer was launched in the world-wide web. 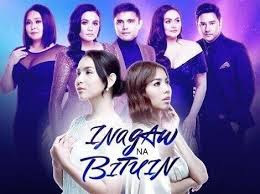 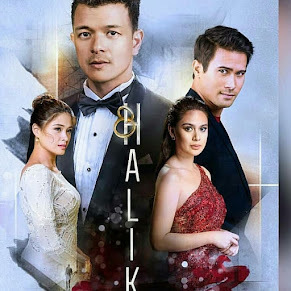 Joining Gerald in the show are Cristine Reyes and Rayver Cruz with the veteran actors Tonton Gutierrez, Dina Bonnevie, Diana Zubiri, Gabby Concepcion, and Ms. 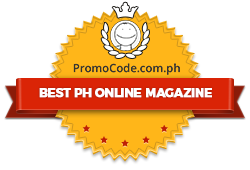 Dawn Zulueta.